The Movember Foundation is a global men’s health charity which raises vital funds and awareness for the often-ignored issues of men’s health, specifically prostate cancer, testicular cancer and men’s mental health. It is responsible for the sprouting of millions of moustaches around the world in November when men become walking talking billboards for men’s health. Mo Bros start the month clean-shaven, and then grow and groom their moustache all month long. Funds are directed to men’s health programmes which are shaped by Movember’s vision to have an everlasting impact on the face of men’s health. To date more than £345 million has been raised globally and over 800 men’s health projects are being funded. If you wish to support this great cause, we encourage you to join one of our local Mo’rice Lacroix teams. Your commitment and your efforts might well be rewarded, as you could become one of the 14 persons in the world to wear an exclusive Movember – Pontos S Diver timepiece. Simply log on to Movember.com and enter the Mo’rice Lacroix team from your country – the time is now. Your time is MO. Grow your stache and join us. Movember Watch By Maurice Lacroix – get involved and win one. 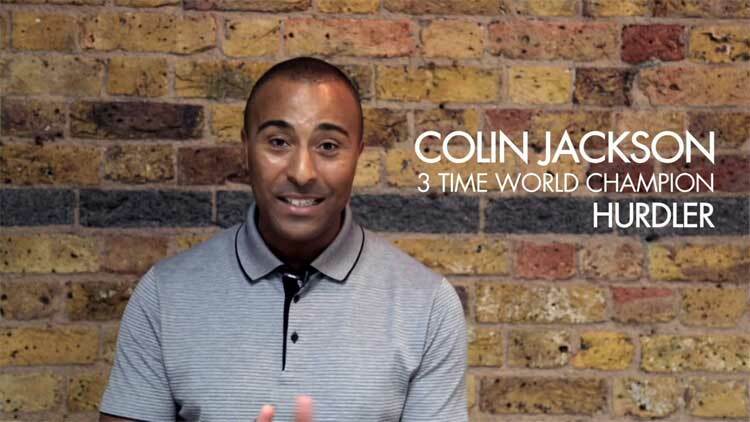 Former hurdles champion Colin Jackson is an ambassador for Movember and he has kindly agreed to an interview with SportStyleFashion. Colin you had a successful career in the 110 and 60 meters hurdles and you became three times world champion. Now that you are retired from sports can you tell our non-British readers what it is that you do now? After retiring from a sporting life I am now very much a charity worker being global director for the ‘Wings for Life World Run’, set up my own charity ‘Go Dad Run’, also work for the media and finally a director of Red Shoes production and academy. All of this is a good replacement to keep me busy. Why have you chosen to get involved with Movember? My charity ‘Go Dad Run’ raises awareness for men’s health and money for prostate cancer so its only natural that I get involved with the Movember campaign. Have you had any personal experiences with prostate cancer? Two of my uncles have suffered from prostate cancer. It’s common for men not to talk about their personal health let alone their balls. What is your message to our male readers today. Its simple – pride before a fall. If you don’t talk and discuss the problem it’s not going to go away. Ignorance is NOT bliss so don’t be afraid to voice your concerns. One of our powerful articles is all about men and their obsession with watches. Why have you decided to team up again with Maurice Lacroix. What is the link between them and Movember? 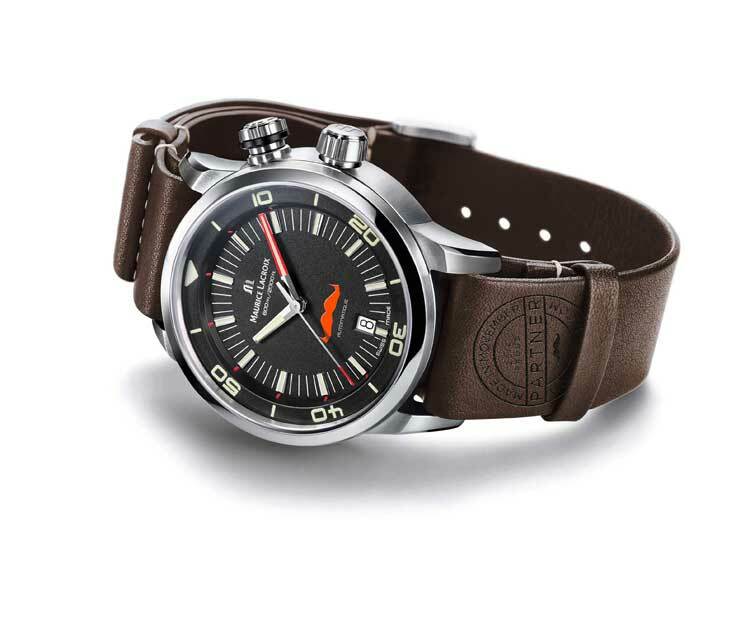 Maurice Lacroix is a brand which I appreciate particularly. 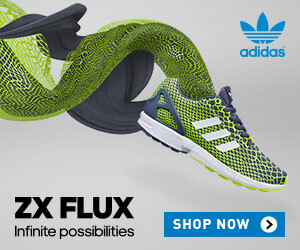 They have a bold, stylish and forward-thinking approach which speaks to me. A luxury brand promoting the growth of the mustache is not something you would usually expect. In this respect, they dared to stand out, surprise their customers and are trying to get as many people as possible involved to support a good cause.This year, both Maurice Lacroix and Movember are putting forward a certain idea of craftsmanship and creativity. Whether a watch or a mustache, both require attention to detail ! Sports depression is very high amongst retired athletes. Have you ever suffered this? Anxiety more than depression and it comes from starting a new life in a different world that I wasn’t used to. What’s your word of encouragement to athletes going through this right now. Once you retire life hasn’t ended its just a new beginning, a new chapter for your life story so accept the change. We all have hurdles throughout our career. What has been your most difficult hurdle to overcome? How important is your image as an athlete and TV presenter? As an athlete, in peoples minds you are the epitome of health and fitness and as a TV presenter you have to keep up the appearance. Talks us through your personal sense of style. My sense of style is very varied and day to day I wear anything from a morning suit to a tracksuit. If you were to design a sports outfit of any sort what would it be? Who was your role model as an athlete? To your fan base what is your legacy in all that you have done and continue to do? My legacy I guess, is to inspire young people to succeed in reaching their goals. Collin thank you for taking your time for this interview.